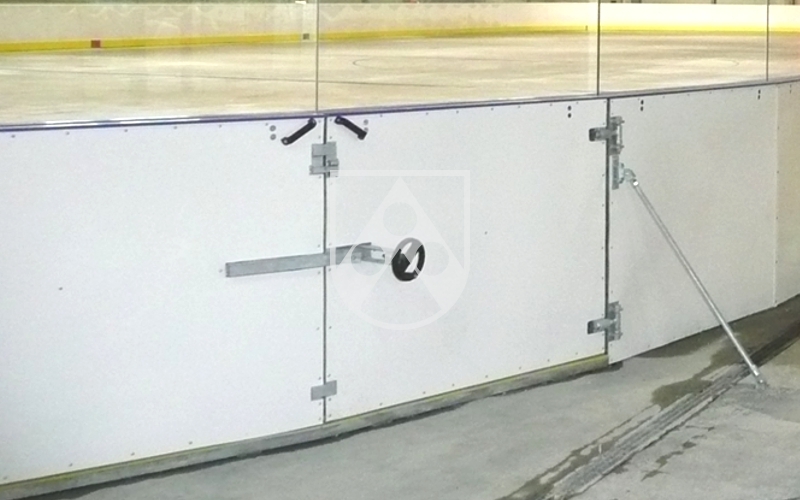 Whether you just want to go round the ice rink a few times or are charging furiously after that puck, ice rinks are exposed to huge stresses from blades, sticks and pucks. 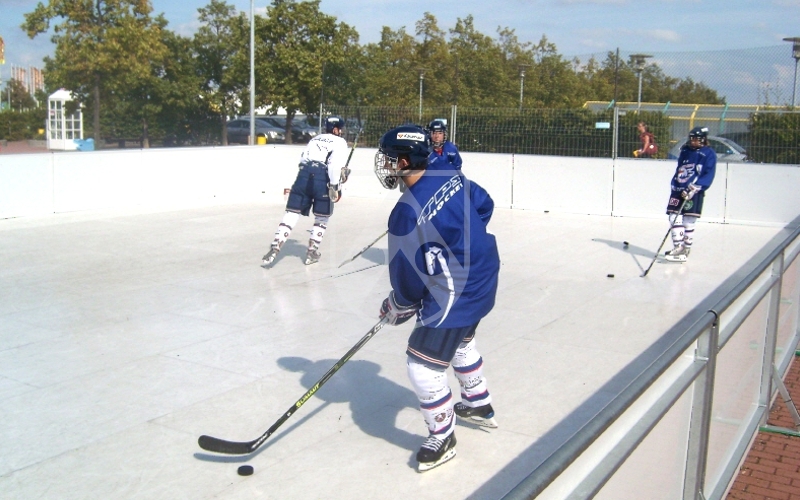 That means designers have to consider many factors when constructing long-lasting rinks. We can help by offering plastics that are designed specifically for these conditions. 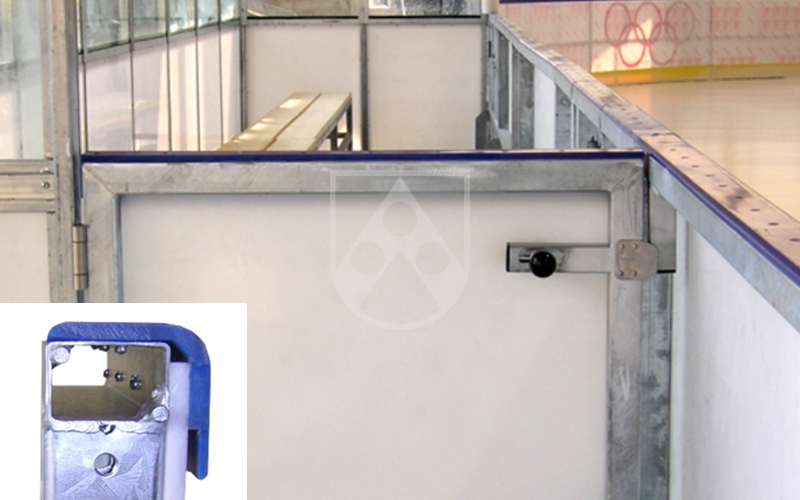 They are used, for instance, in the construction of economical and low-maintenance plastic ice rinks, resistant boards and bumpers.